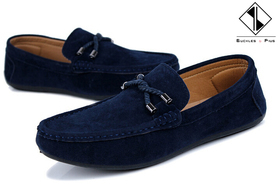 A Good pair of Moccasin should be in every man’s closet, because its the most comfortable shoe to wear after a long day. Moccasins are comfy shoes for both sexes. Moccasins are the go-to shoes for a quick run down to the supermarket or to have a few drinks with friends. 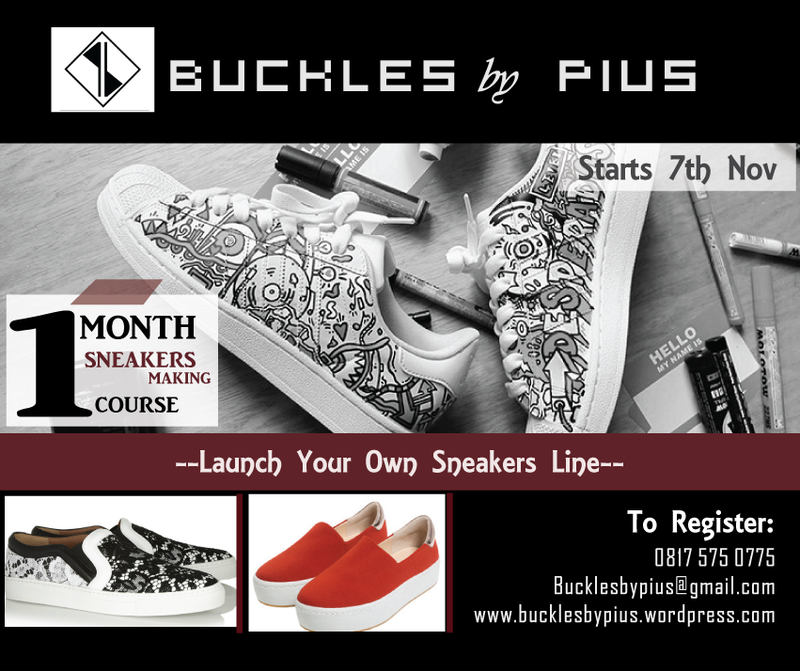 Buckles by Pius: Luxury meets Big Feet! 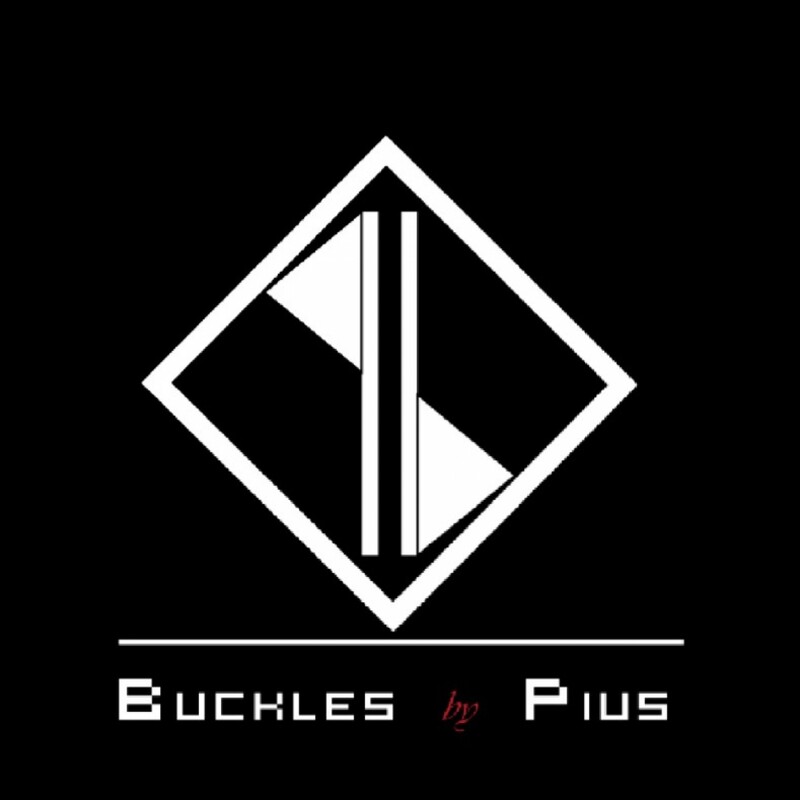 This entry was posted on October 26, 2015 by bucklesbypius in Uncategorized.